← Day 4. Seattle Mariners vs. New York Yankees! Day 5. Tampa Bay Rays vs. Boston Red Sox! Wednesday, 6/30/2010. Arrived one of my favorite all time American cities, Boston, Massachusetts! I skipped the scheduled tour of Fenway Park in favor of a tour around town. This started with the grand old Trolley Tour that took us to all the highlights of Boston and there are many! 30 Universitie and Colleges in Boston proper, and history of our founding fathers everywhere! 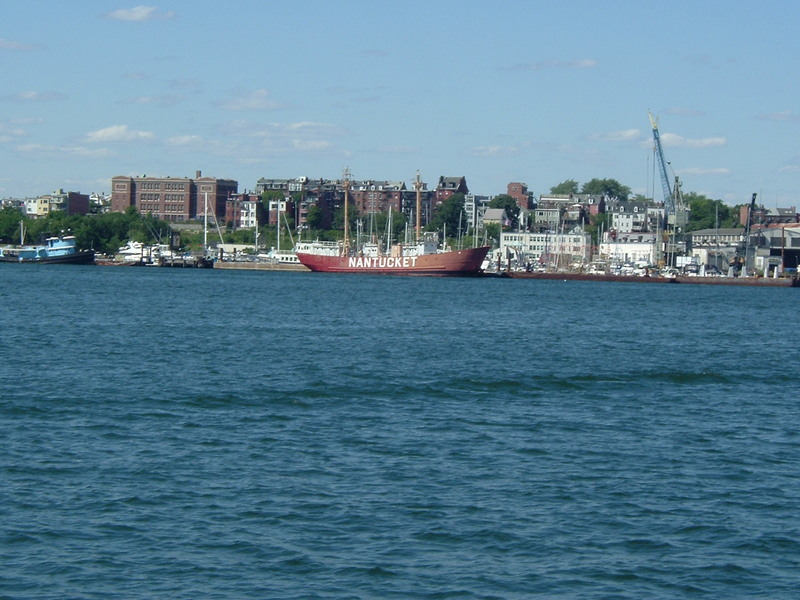 Boston Harbor and of course Fenway Park are always main attractions. 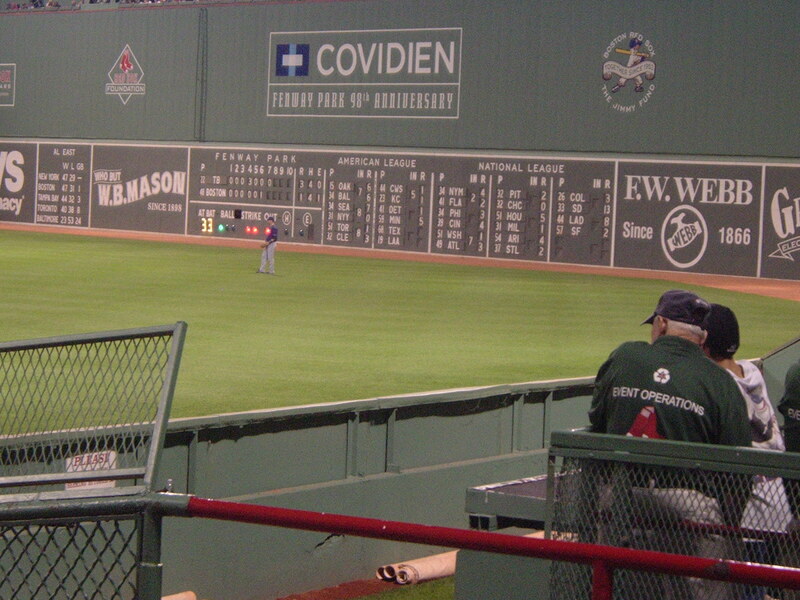 Fenway is a grand old ballpark. First thing I noticed was the big wood scoreboard over centerfield. They still turn the scores by hand! All the scores are kept current for other games throughout the day, and as the scores change, they reach out and manually put up the new numbers, in real time. as it happens. Of course, they have electronic scoreboards in other parts of the field, but my attention was focused on the old one. Fascinating stuff in this age of super electronics. 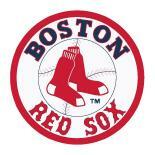 The general consensus of the group is Red Sox fans are the best! Well for sure they’re the friendliest. 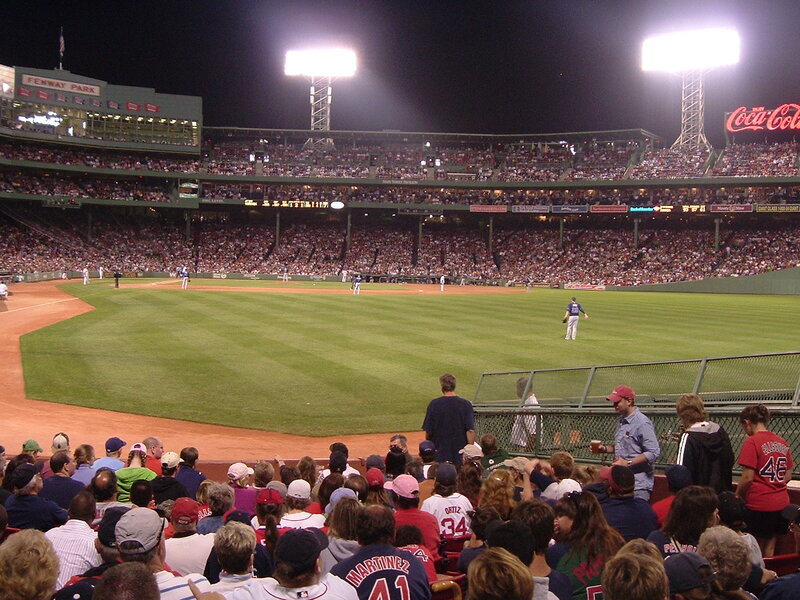 Everywhere you go in Boston, not just at the ballpark, everyone wants to talk baseball. Maybe it was just because it was a game day, I don’t know, but Bostononians love their Sox! Even the Boston cops were approachable and friendly! During the game they played “MTA” by the Kingston Trio which we all got a chuckle out of, having just arrived via the MTA. We didn’t find it daunting at all, but very user friendly, especially compared to the New York subway system! 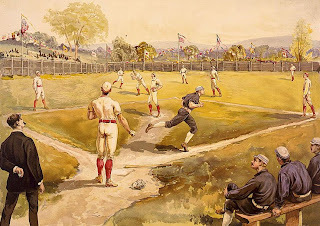 The game itself was somewhat of a disaster for the home fans, ending up 9 – 2 in favor of the Rays, but that didn’t dampen the spirits of the Red Sox fans. The sellout crowd (it’s been a sellout for the past 380 games we were told!) was friendly and chattering as we all left the stadium, no sign of letdown in their spirits. This was a great place for a ballgame! Everywhere, including at the ballpark, you hear the touts of a special “lobster roll” which is a pile of lobster mixed with a little mayo and celery on a sandwich roll. It was a disappointment, but the most popular and best tasting was the Kielbasa on a bun. Big, fat, juicy and we were told later by the locals, that’s what local Boston fans want to be known for! And now we know! Boston harbor was bustling to get ready for their annual 4th of July celebration, fireworks loaded on barges in the harbor, and a general feeling of festivities. That’s one thing to put on my list of things to do, spend the 4th of July with the Boston Pops live and in person! It’s a great feeling of community spirit here and you can stop and talk with anyone on the street or in the subways and it’s a generally friendly feeling. And now once again it’s 2:00AM! Whew! These late nights are tough since our bus takes off again at 8:00AM for destination Pittsburg! Haven’t had time to read a paper or watch the evening news for 5 days now! It’ll be nice to find out what’s going on in the world. Or maybe not. It’s been a nice reprieve that’s for sure! We’ll talk again tomorrow from Pittsburg! 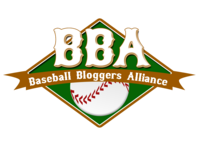 This entry was posted in A1 Baseball, General, A2 Ballparks, Boston Red Sox, Tampa Bay Rays and tagged BASEBALL, boston red sox, GARLIC FRIES, GARLICFRIESANDBASEBALL, kielbasa, lobster roll, MTA, tampa bay rays. Bookmark the permalink.